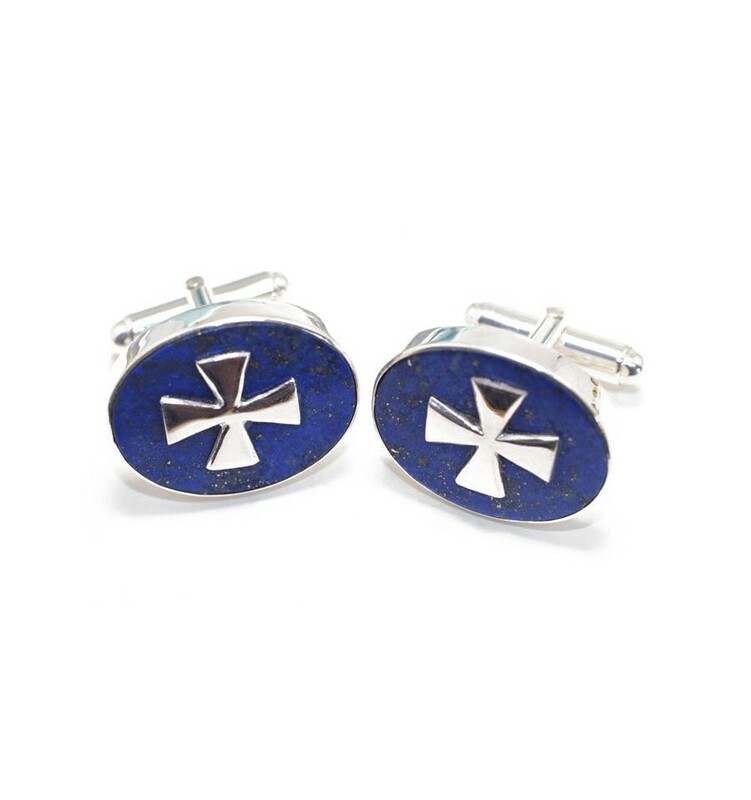 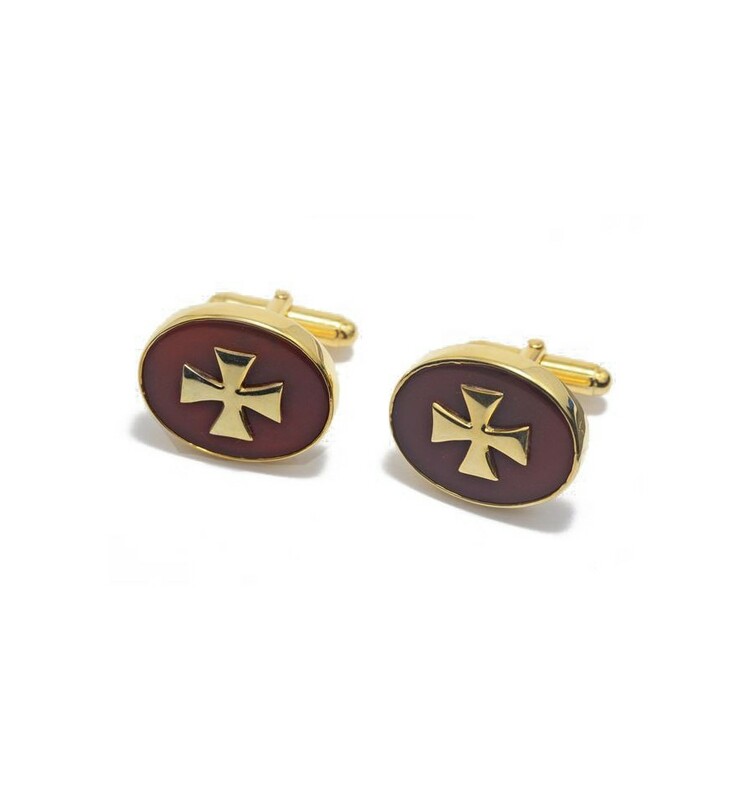 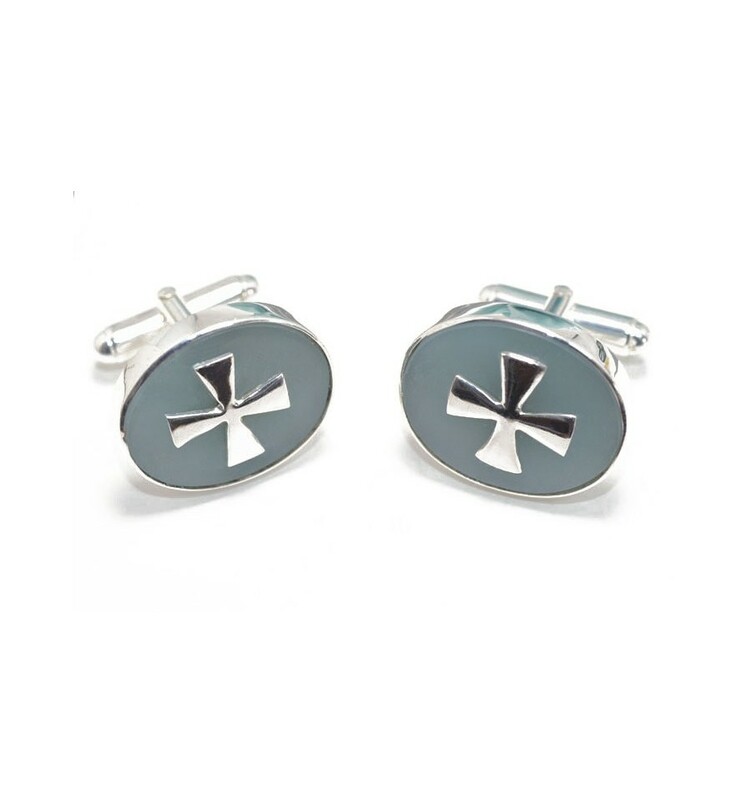 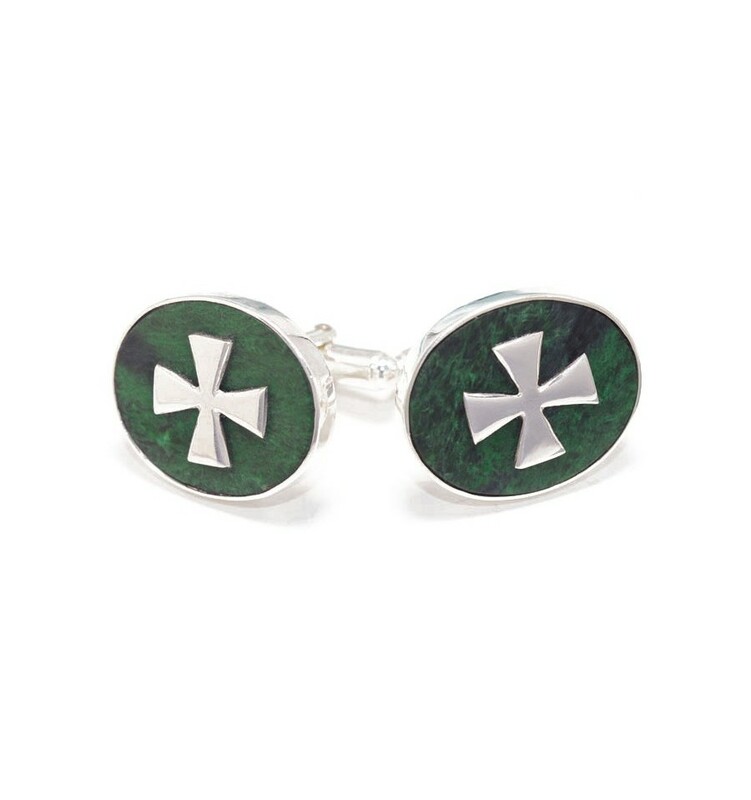 Make your own selection of 4 pairs of Templar cross cufflinks on our easy-fit swivel attachments. 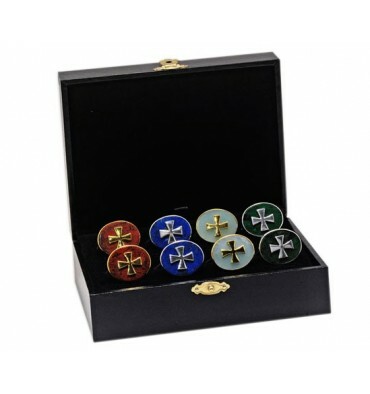 These make excellent gifts and you can benefit from a large saving by purchasing this pack. 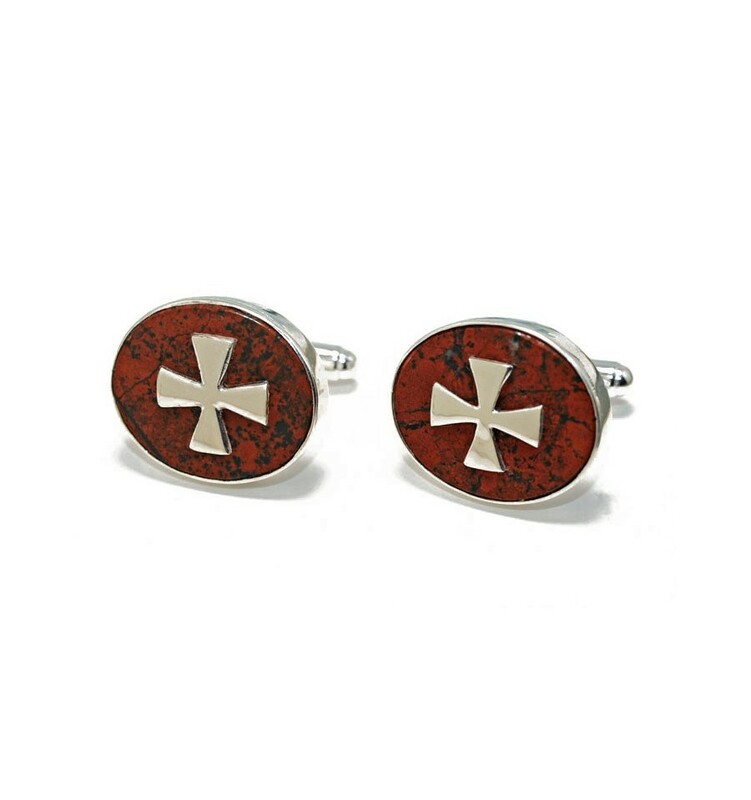 Choose sterling silver or gold plated sterling silver. 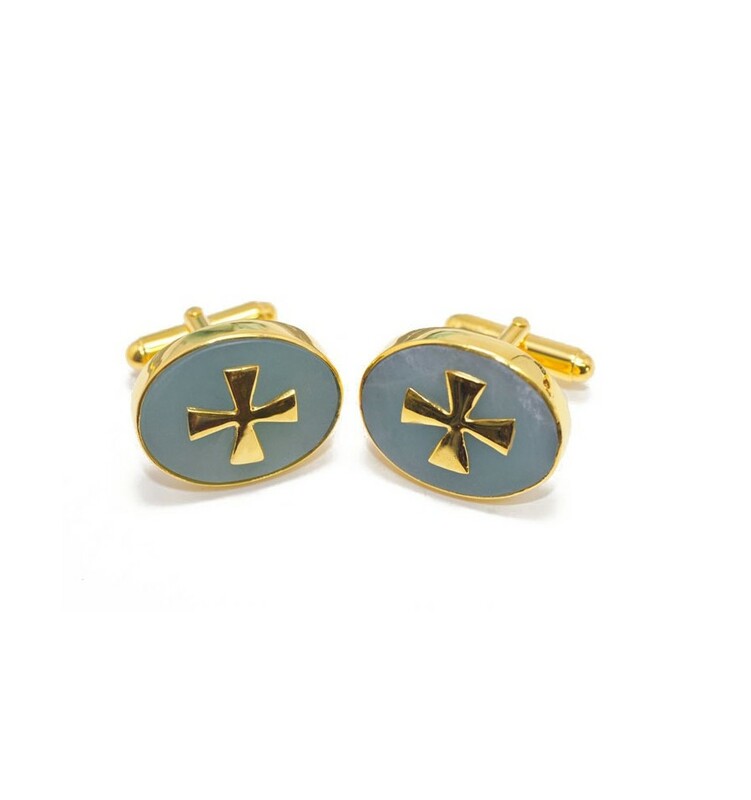 inform us of your selection during check out or contact us. 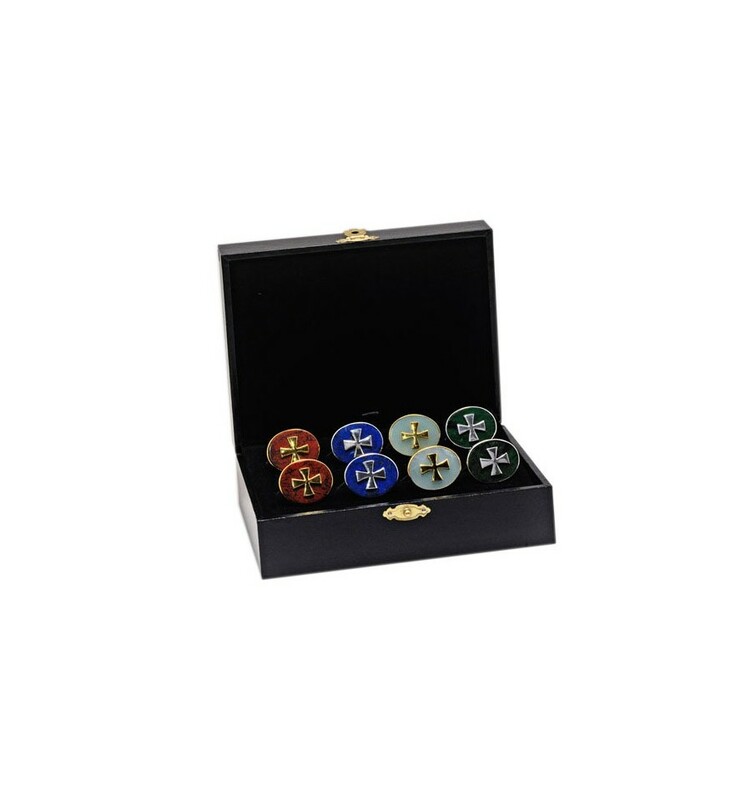 Free, Worldwide registered delivery includes a smart presentation case, full insurance and our complete 30 day replace or refund warranty.